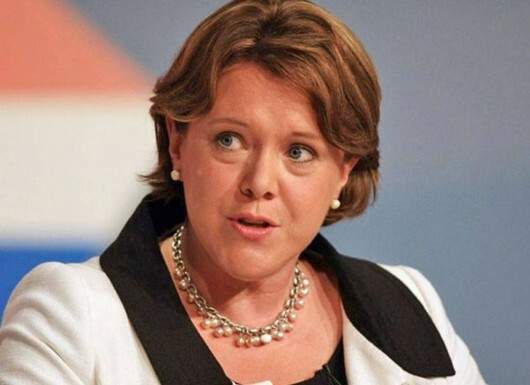 Dame Anne Begg has responded to concerns that people who submitted evidence to the Commons Work and Pensions Committee’s inquiry into Employment and Support Allowance and Work Capability Assessments were being sidelined – with a denial. The committee’s chairperson said the call for evidence generated 190 submissions, and every single submission will be circulated to all committee members. 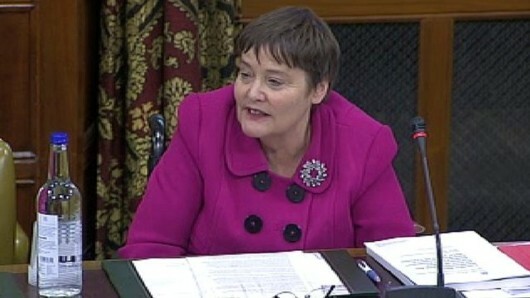 “However, in line with our practice in the past when we have received a large number of submissions describing personal experiences (such as our inquiries into the roll out of ESA and the Pensions Bill) we have taken the decision that not all of the personal submissions will be treated as ‘formal written evidence’ which is published along with our report,” she continued. “This is because a number were very personal in nature, or didn’t address the terms of reference, while some asked for anonymity which isn’t possible in formal evidence, or included inappropriate language. “It was made clear in our call for evidence that the committee would make the decision whether a submission would be treated as formal evidence or not. 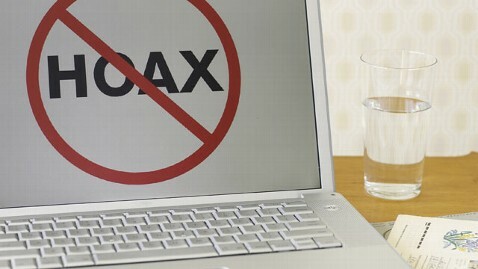 However, it is still treated as evidence – just not ‘formal written’ evidence. Personally, I can’t say that I am entirely convinced, as my own evidence (for example) fits the required criteria and should not be omitted from the formal evidence for the reasons Dame Anne mentioned in her email. Yet this is what has happened. I responded, saying it is hard to give the benefit of the doubt to any Parliamentary investigation into this issue because of the mistreatment that people have suffered over the past few years. While I would like to think that the Work and Pensions Committee, and those who work for it, will treat us all with fairness, it is only prudent to suggest that we all keep a watchful eye on proceedings, including all documentation that comes from this inquiry. If there is the slightest hint of foul play, then it will be our responsibility to raise the alarm. Hopefully Dame Anne, the committee and its clerks have realised that their conduct is being scrutinised. Let us hope they respond positively. … and we need people to ‘stump up’ for us. Why are victims being sidelined by MPs’ inquiry? “Thank you for your submission to Work and Pensions Committee’s inquiry into Employment and Support Allowance and Work Capability Assessments. “The Committee has received a large number of written submissions from individuals who have claimed ESA and undergone WCA, setting out their personal experiences of the process. “Your submission, along with other similar personal testimony submissions, will be circulated to the Members of the Committee as background information to the inquiry rather than published as formal evidence. I did not write a detailed description of Mrs Mike’s suffering at the hands of the Department for Work and Pensions, just so that it could be hidden away and ignored as “background information”! Outcomes for people determined fit for work or assigned to the Work-Related Activity Group (WRAG) or the Support Group. The experience endured by Mrs Mike, who has both progressive and fluctuating physical conditions and mental health issues, included a humiliating work capability assessment medical examination and being pushed into the WRAG after a wrong decision by Atos/DWP. The Department failed to inform her of its decision on her appeal, and failed to act on that decision before cutting her benefit (it didn’t tell her that was going to happen either). If I had not been around to stand up for her, she might have been thrown onto the streets by now. Is the Work and Pensions Committee no longer “particularly interested” in stories like that? If so, what kind of inquiry are we likely to get? Dame Anne Begg chairs this committee. I’m going to contact her and see what she has to say for herself and her people. If you have received the same communication, no doubt you’ll want some answers as well. Please let me know if you have. It is entirely possible that there is a good reason for what I’ve been given. Until I know what it is, though, I have to suspect the worst. If I wait for this inquiry to take place and then find we’ve all been betrayed, it will be too late. MPs have used evidence provided by Disability News Service (DNS) to accuse the outsourcing giant Atos of lying in the document it used to win a £184 million disability assessment contract. Members of the Commons public accounts committee were quizzing senior civil servants in the Department for Work and Pensions and top executives from Atos and Capita about the implementation of personal independence payment (PIP). But it was Lisa Coleman, an Atos senior vice president, who bore the brunt of the committee’s anger, thanks to concerns DNS had passed to the committee about the way the company won the contract to assess PIP claimants across London and the south of England. The concerns have been raised over the last 18 months in a joint investigation by DNS and the disabled journalist Richard Butchins. Vox Political supports investigative journalism! But we cannot continue without readers’ contributions. 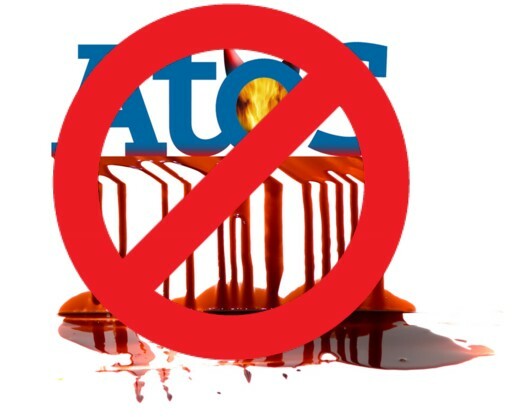 Atos’ childcare contract: The most lucrative ‘work experience’ ever? When I heard that the contract to provide the government’s new childcare subsidy scheme had been awarded to Atos, I had a heretical thought. “Perhaps they’ll be quite good at it,” I speculated. 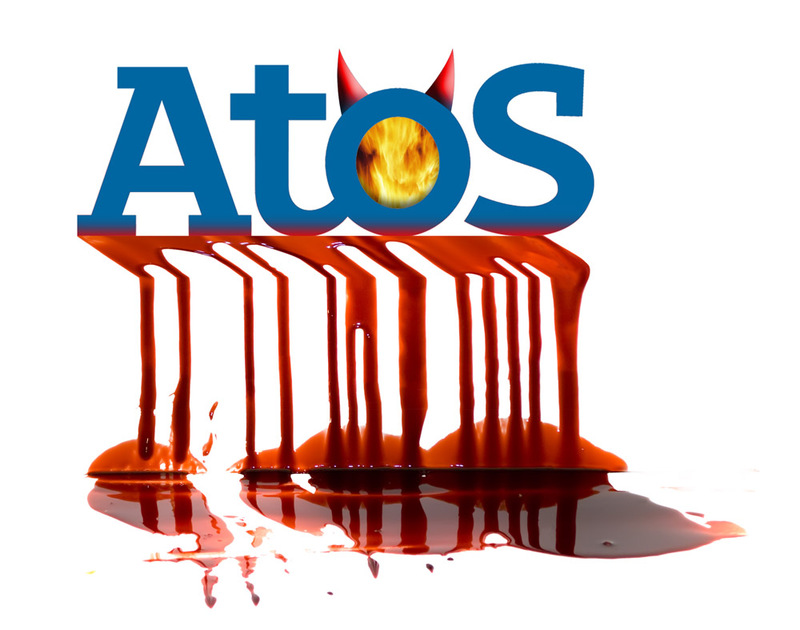 Thanks in no small part to blogs like Vox Political, Atos is now infamous as the company that cocked up the assessment of claims for incapacity and disability benefits. It is possible that tens of thousands of people have died as a result. It can be no surprise, then, that the announcement of this latest contract has had people up in arms. But consider this: The Atos work capability assessment was pilloried because it was a tick-box system that required people to provide simple “yes” or “no” answers to quite complicated questions about their physical and mental health. Start explaining how your condition varies and your assessor would invariably have some kind of mental breakdown, as demonstrated in the number of successful appeals against bad decisions. Isn’t a simple, tick-box, “yes” or “no” system all that is needed to make the childcare subsidy work? Ask yourself: What sort of questions would the government need to ask, beyond a couple’s personal details, before handing out the cash? There would be a need to check applicants’ employment and childcare details with the relevant organisations, but that isn’t particularly onerous. A school pupil on work experience could manage it. 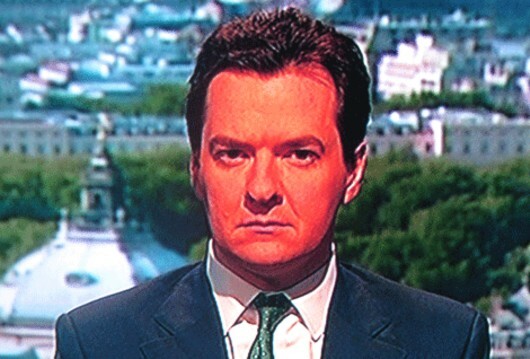 The next question that occurred was: How much will Atos be paid to manage this system? 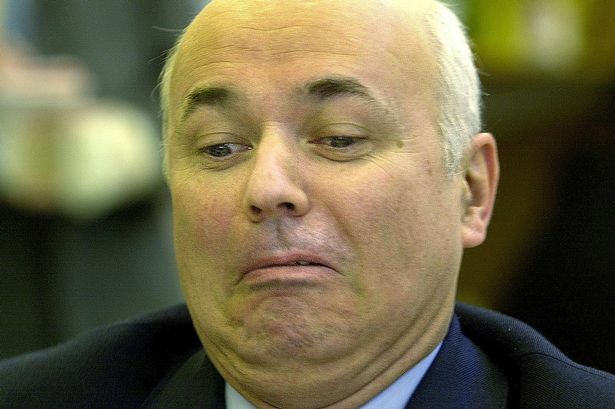 The work capability assessment fiasco cost the taxpayer more than £100 million each year. If a similar amount is being paid for this scheme, it would be the most lucrative period of work experience ever. At this point, I discovered that Atos will not be involved in eligibility testing. The company will be involved only in making payments to claimants. 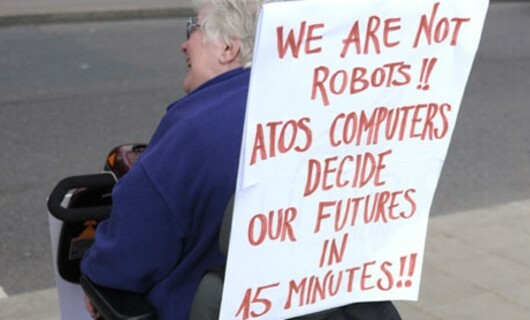 I’m not willing to blame Atos for this decision; we can lay it at the door of the Coalition government. Faced with a choice between giving Atos a contract for something it can do or asking it to manage something it can’t – and with a 50/50 chance of getting it right – ministers have blundered. Apparently the assessment contract has been awarded to a consortium of school pupils. They’ll be doing it as part of their work experience. Vox Political is unlikely to get any kind of government contract at all.